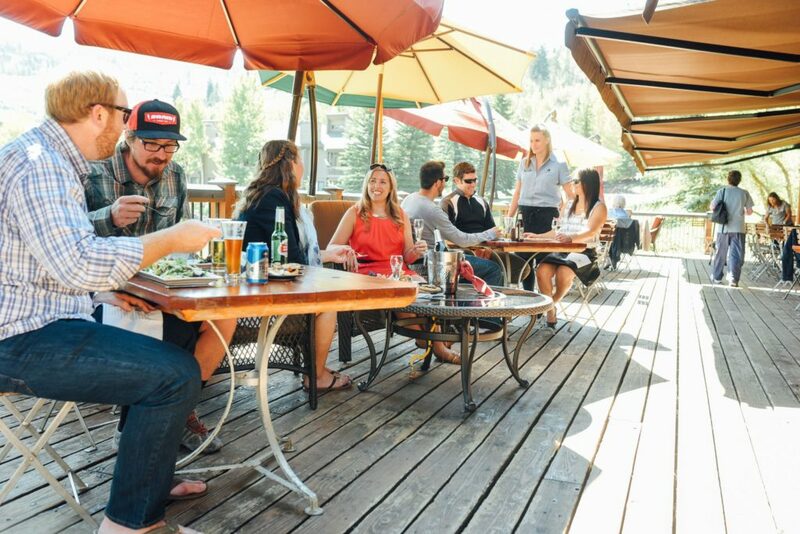 The Park City Area Restaurant Association welcomes locals and visitors to its sixth annual “Dine About” October 1 – 14, 2018. Twenty-four Park City area restaurants offer menus of seasonal two-course lunches and three-course dinners during the two-week dining event for a notable discount. 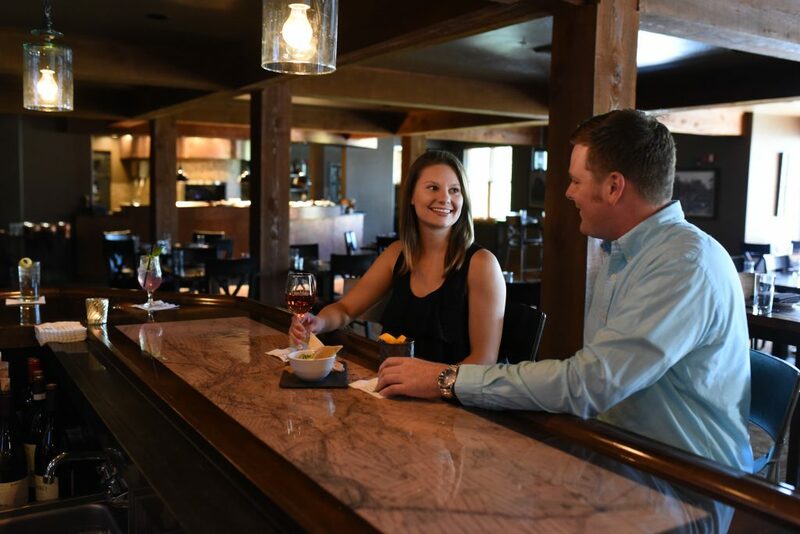 Deer Valley Resort has two restaurants participating in the 2018 Dine About, Deer Valley Grocery~Café and The Brass Tag.